It’s like TWO CONDOS in one! Perfect for two families or larger families wanting more space and flexible living options. This is a unique set up with architecturally designed and well-engineered living spaces. The main floor offers two bedrooms, two bathrooms and a gorgeous open floor plan on one level with significant resort and mountain views. You'll find a cozy gas fireplace, T&G accents, a spacious dining area, nice sized bedrooms, a mountain view deck, laundry, a spacious kitchen with Knotty Alder cabinets, SS appliances, etc. The interior privacy suite also offers an open floor plan with two bedrooms, one bathroom, and fun sleeping nooks. Sleeps 12-14 in both! 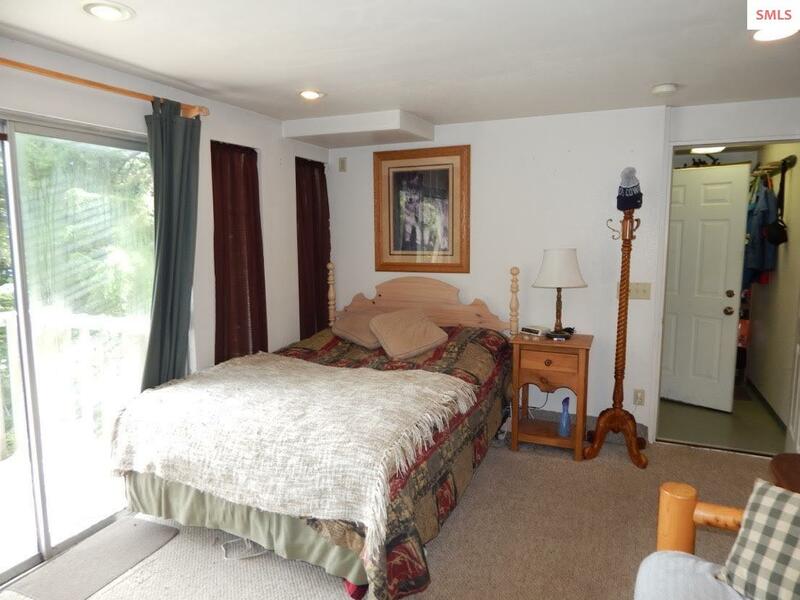 You’ll also find a nice kitchen, another gas fireplace and another private deck. The 4-owner HOA share a hot tub and off street parking. There's also a private one-car garage. 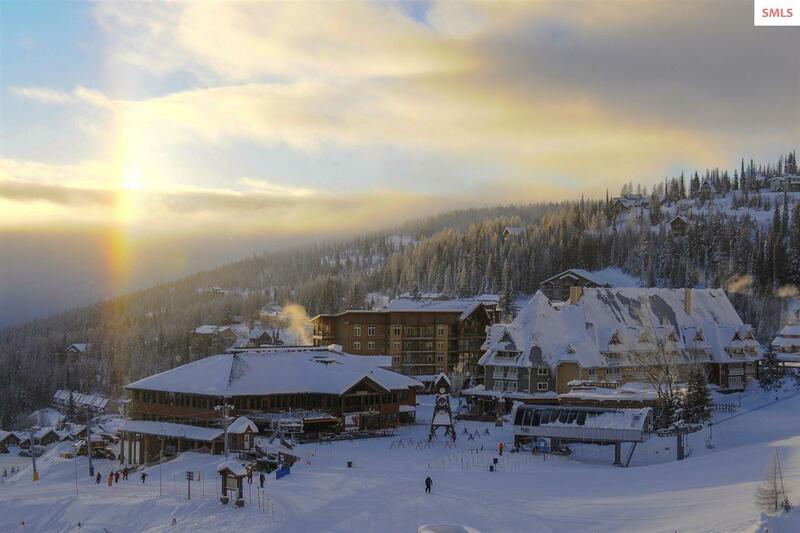 Welcome to MountainSide at Schweitzer Mountain Resort where you’ll come for the lifestyle and stay for a lifetime! 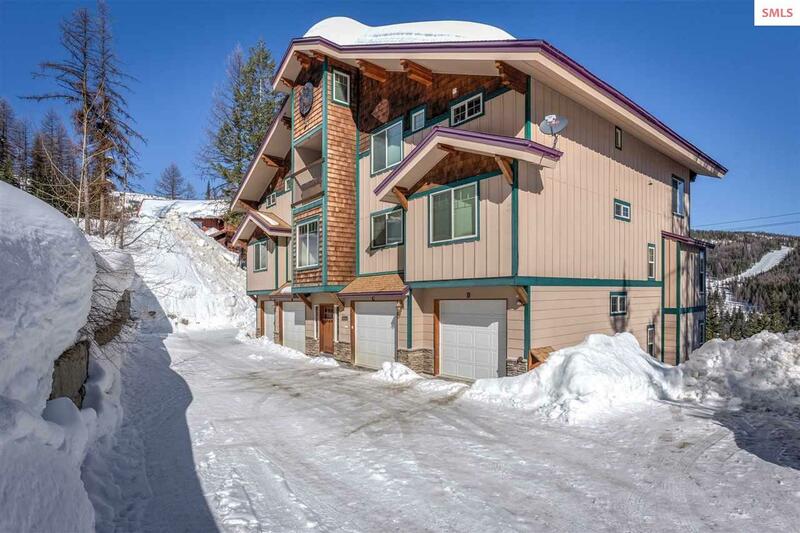 Here you’ll find a highly desirable building lot with an approved density of two units offering significant mountain, lake and resort views in Schweitzer’s premiere ski-in, ski-out neighborhood directly above the main village. This lot offers an easy build site and comes with one paid water and sewer connection. 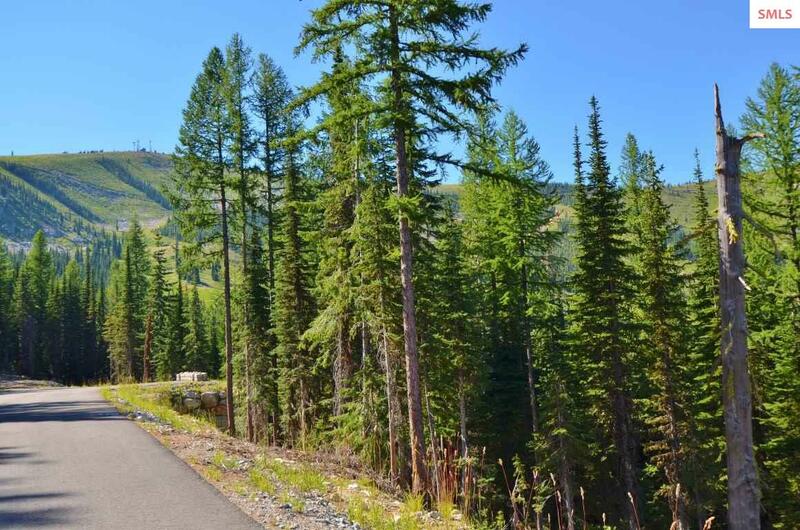 Come build your dream property and enjoy all the Schweitzer lifestyle has to offer! 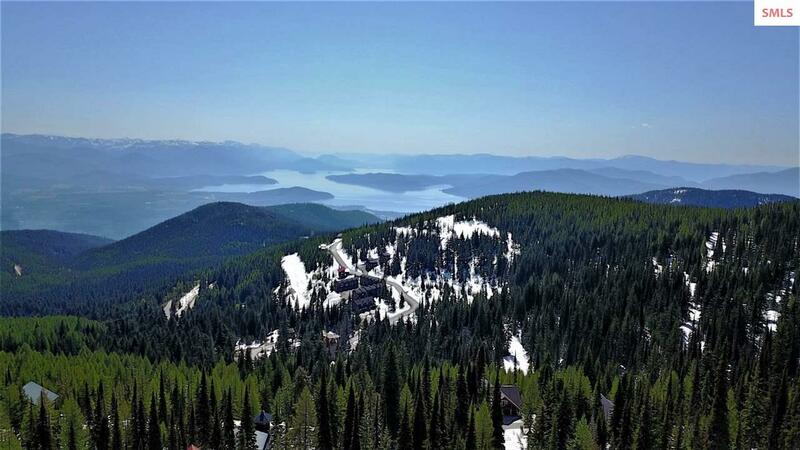 Would you like to wake up to breathtaking views of Lake Pend d’Oreille at Schweitzer Ski Resort? Well this is how it starts: A ski in/out home site located in the Spires. This site has arguably the best view of any home on the mountain. All utilities are on-site, road is paved and it just awaits your building plans. Schweitzer qualified builder and architects available on request. 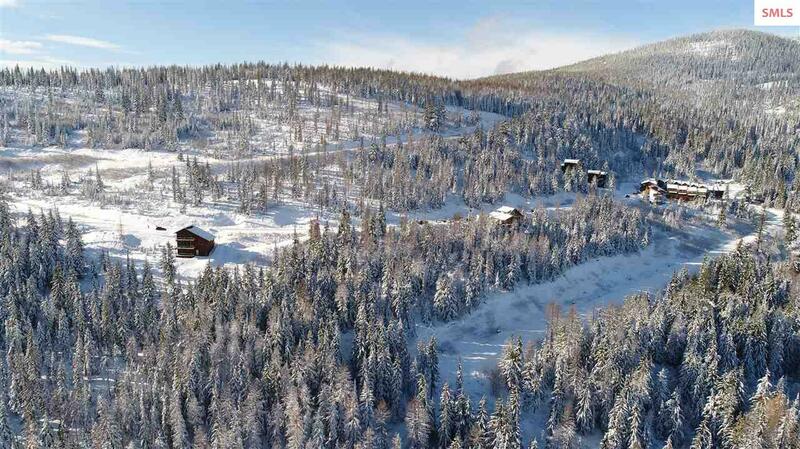 The Spires is an 80-acre master-planned ski-in/ski-out resort community located at Schweitzer ski area. The Spires is made up of large custom home lots with generous common areas to provide ski-in/ski-out access for the members of The Spires community. Charming top floor studio unit at the Schweitzer Tanglewood Condos. Abundant natural lighting from sliding glass doors which lead out to your own private balcony deck. Kitchen provides ample space and plenty of storage. Sleeping and living area is cozy and open. Nestled in the old growth forest next to a rushing creek. Recreation trails are very near by. 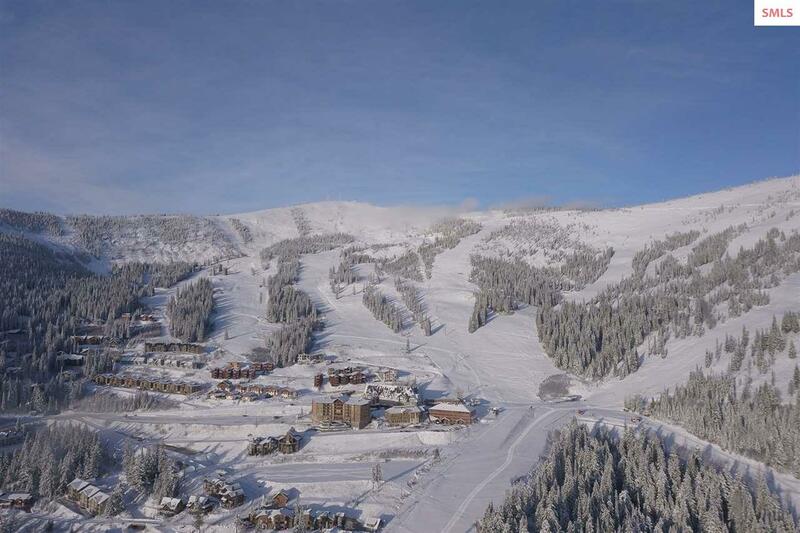 Enjoy living minutes away from Schweitzer Mountain's year round activities, and experience a true 4 season lifestyle! 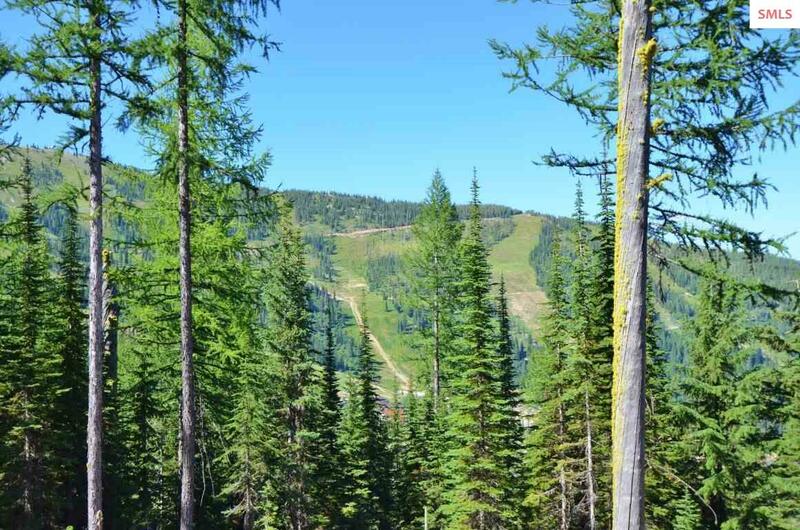 Great Schweitzer Mountain Building Site ! 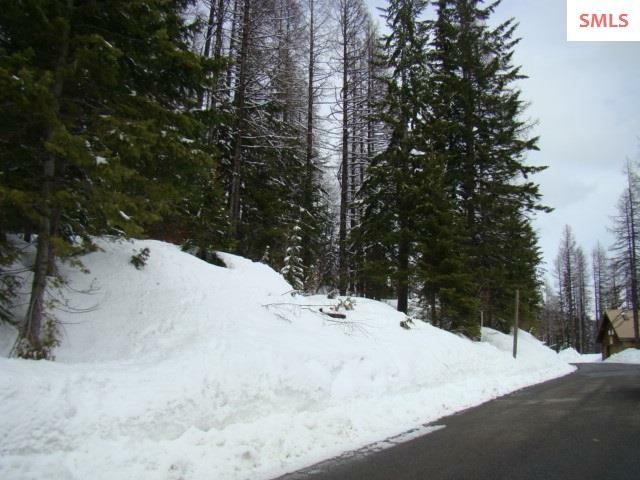 Gentle Sloping Uphill Lot in area of nice homes. This parcel is suitable for a single family residence or could possibly combine with adjacent parcel for a duplex/triplex style unit. Water and Sewer Hook up fees responsibility of buyer. Great Opportunity !